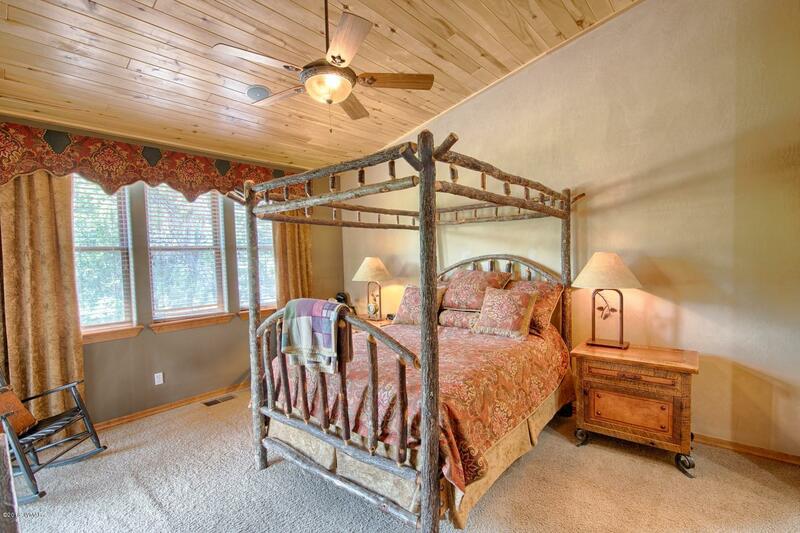 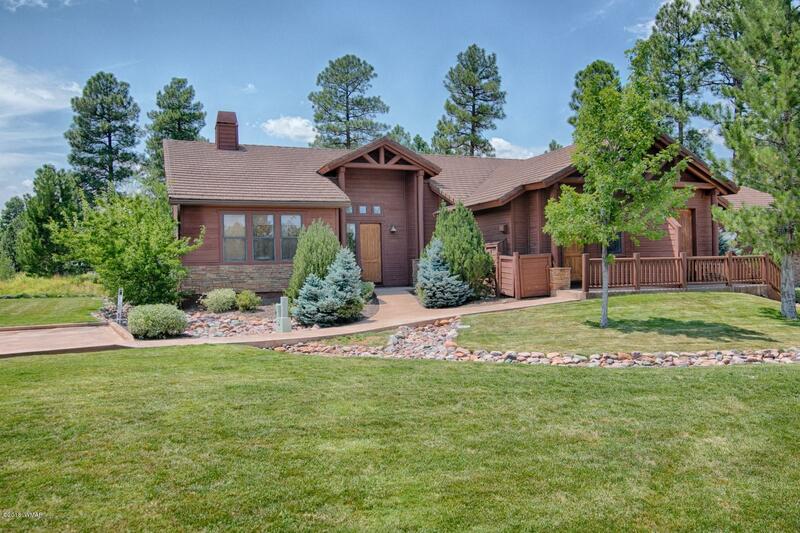 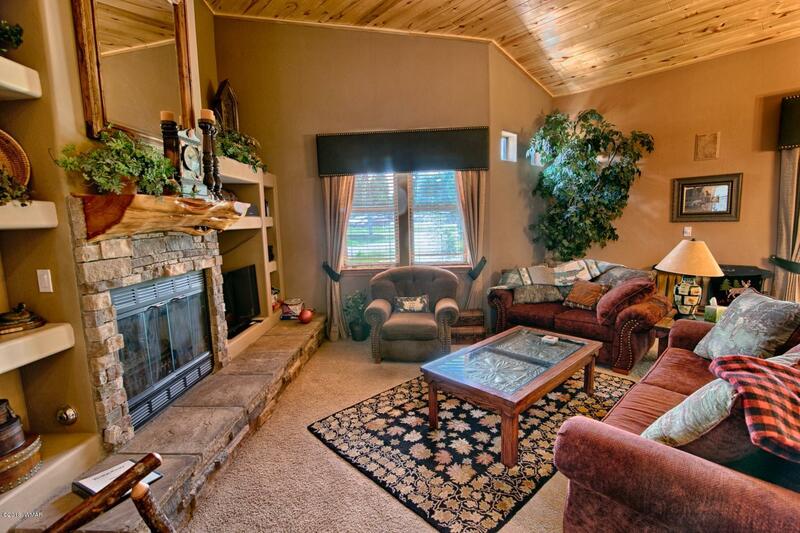 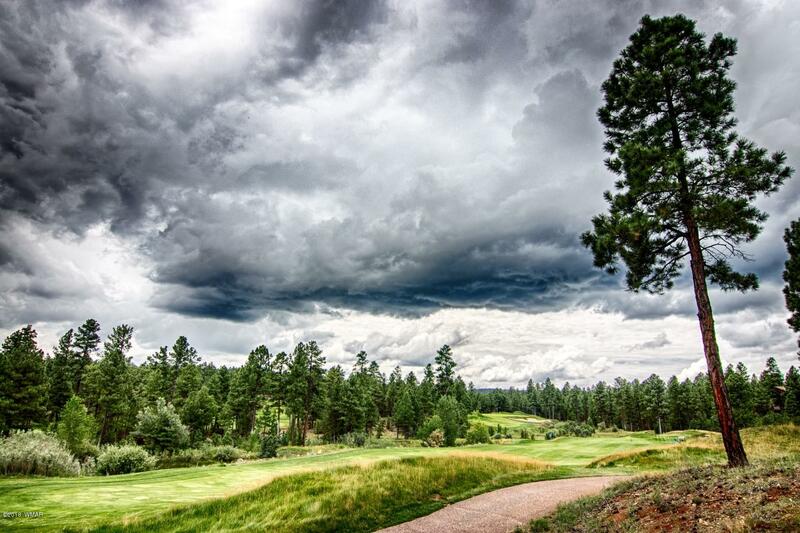 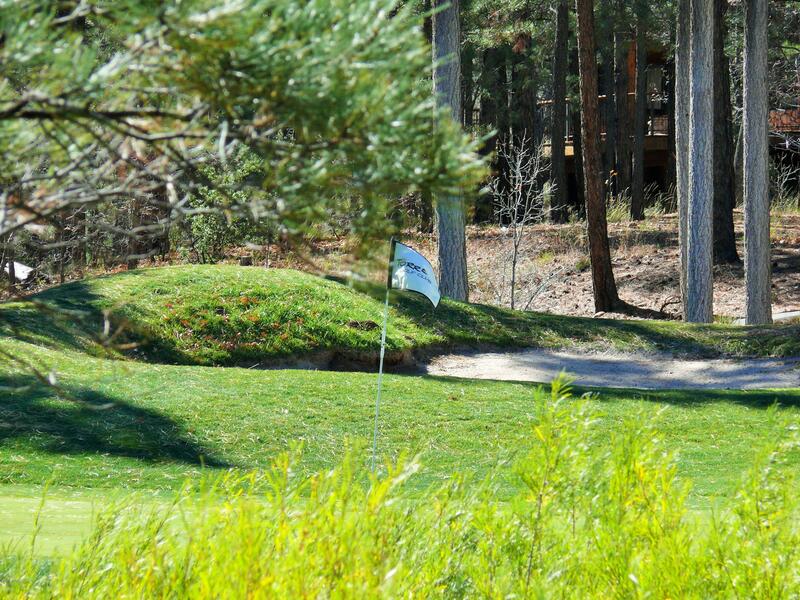 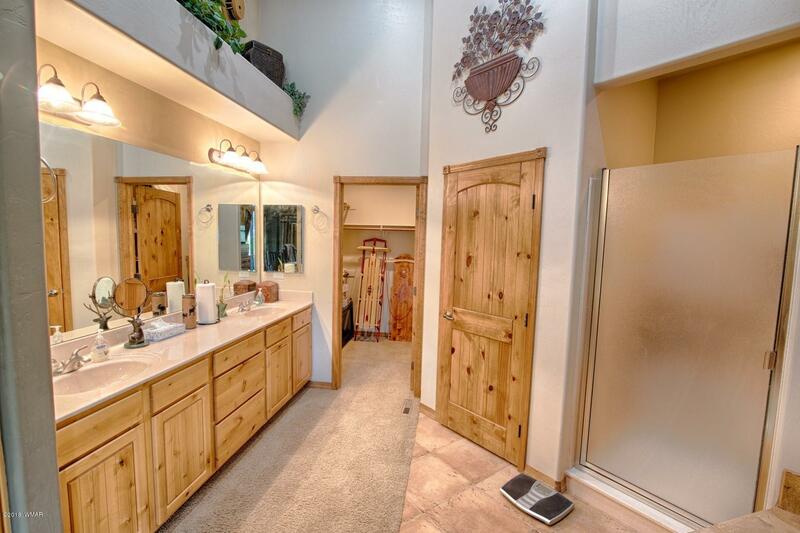 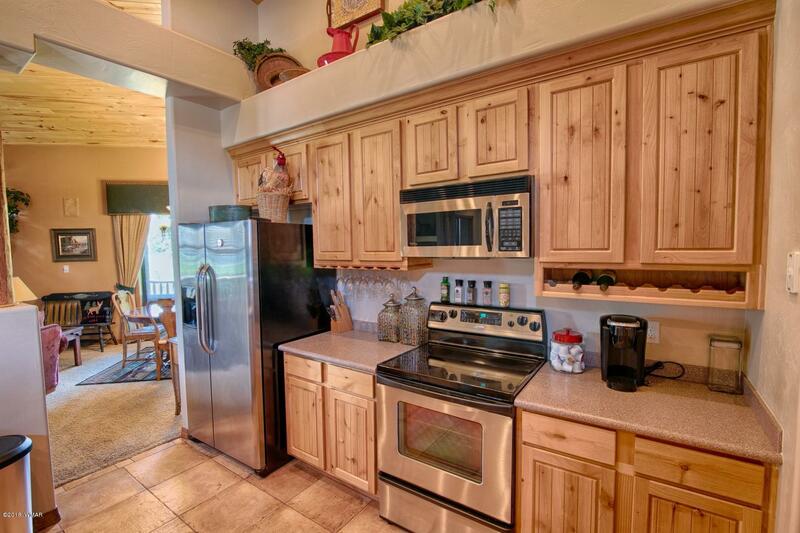 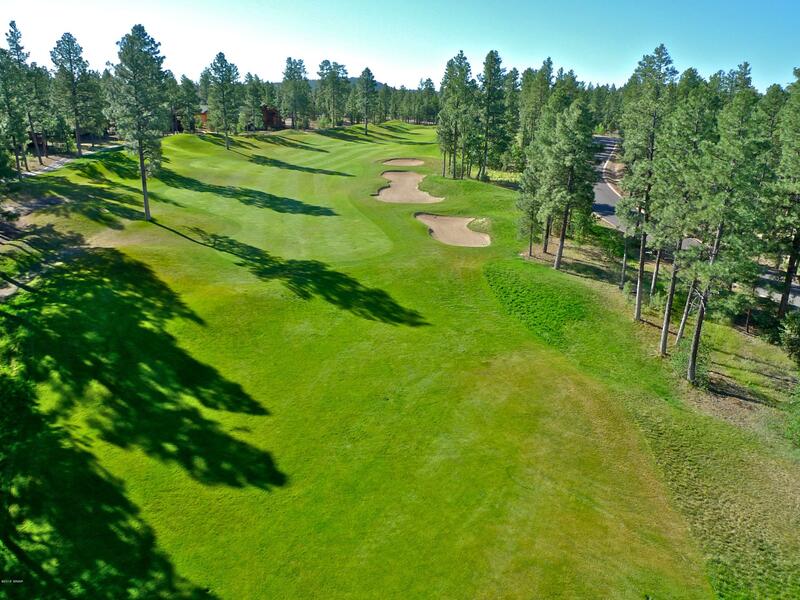 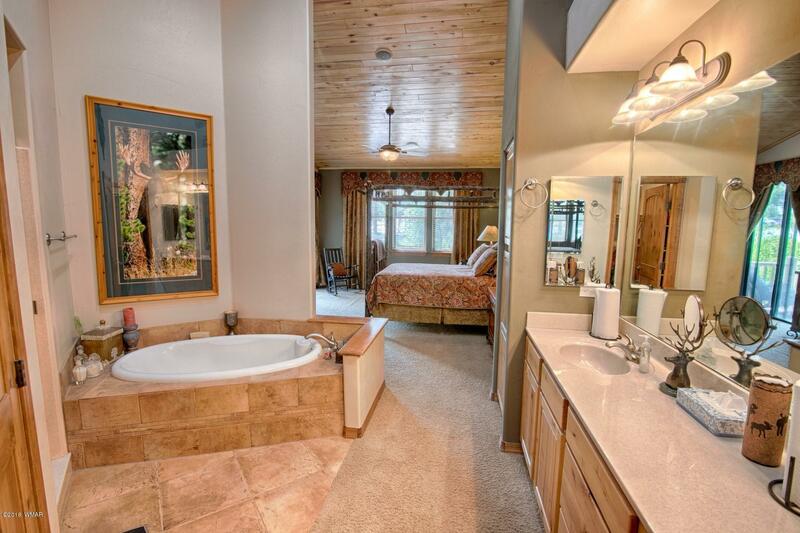 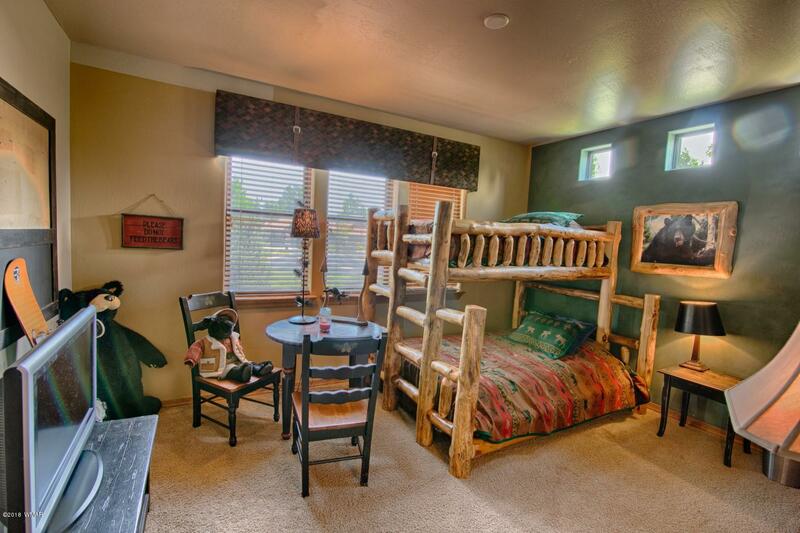 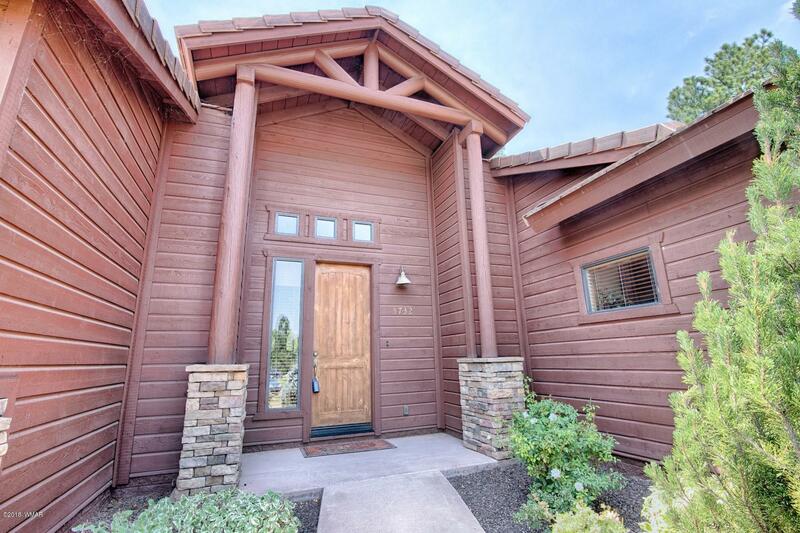 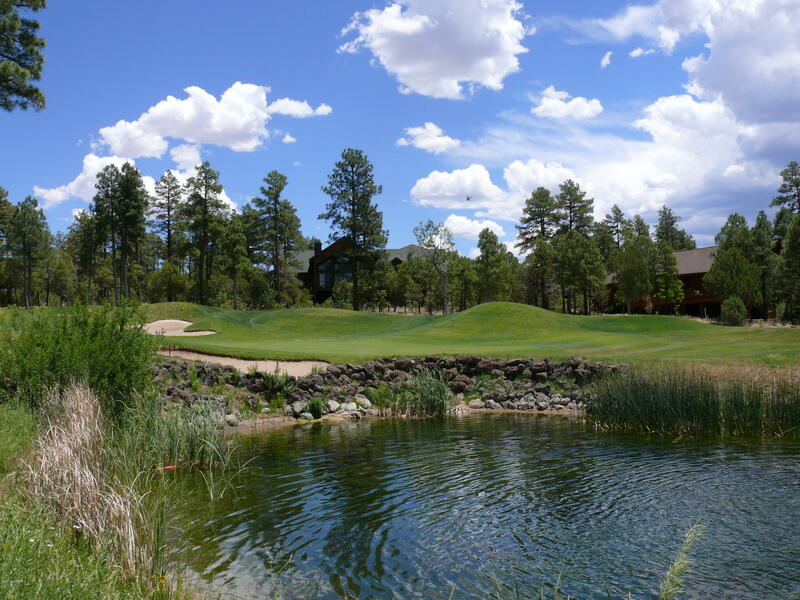 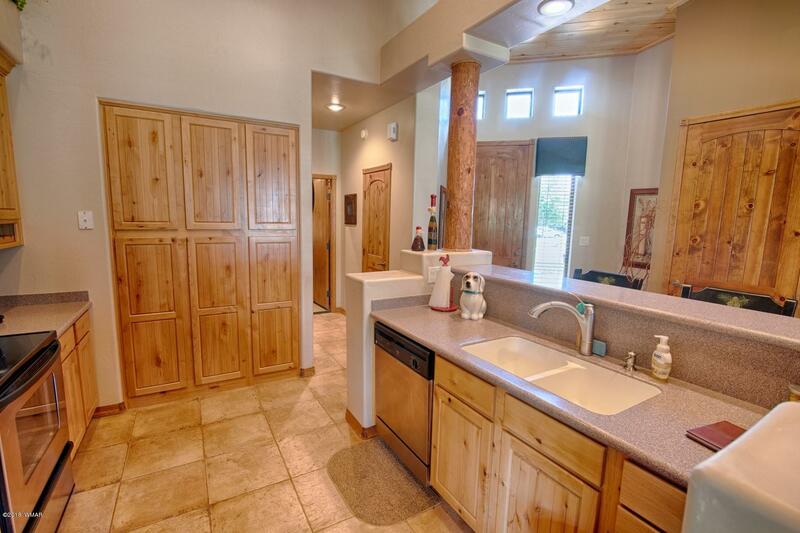 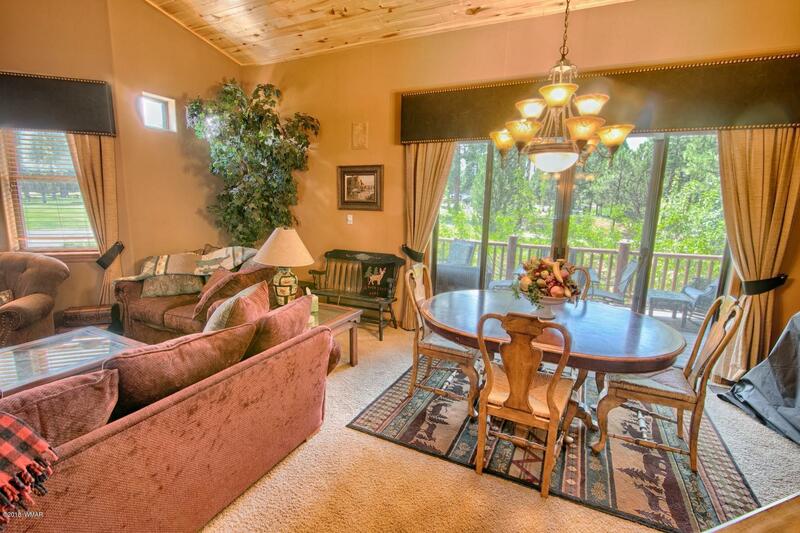 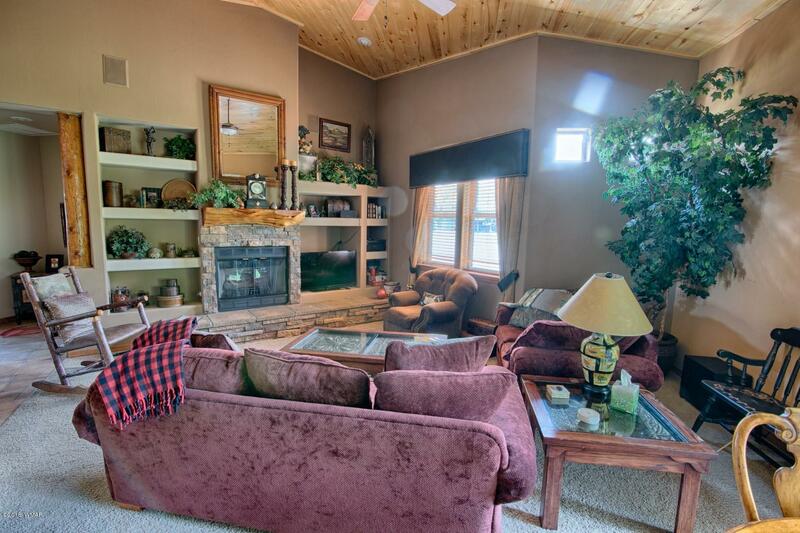 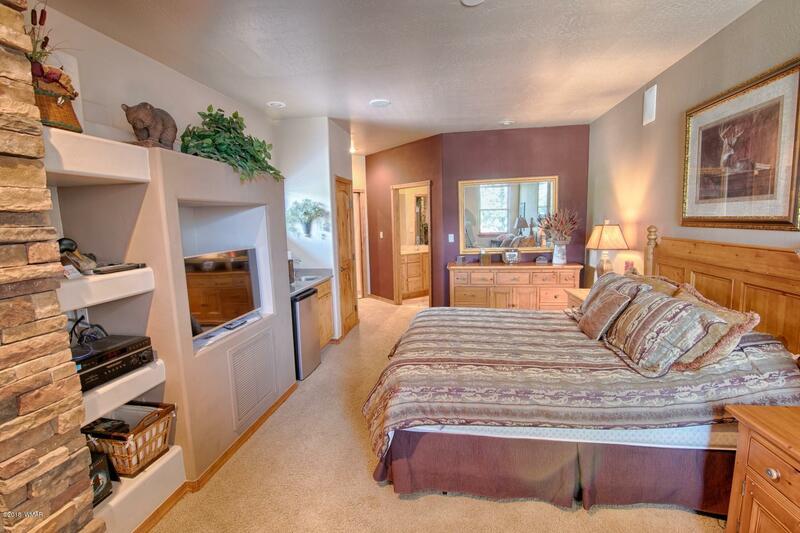 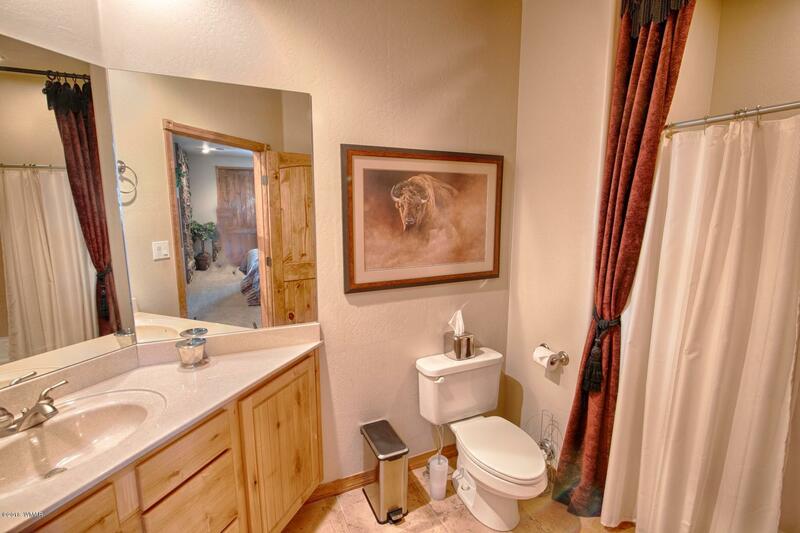 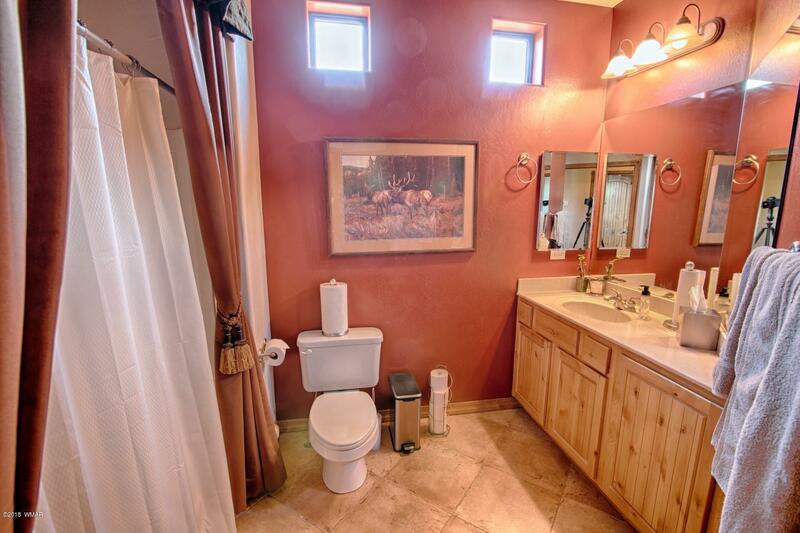 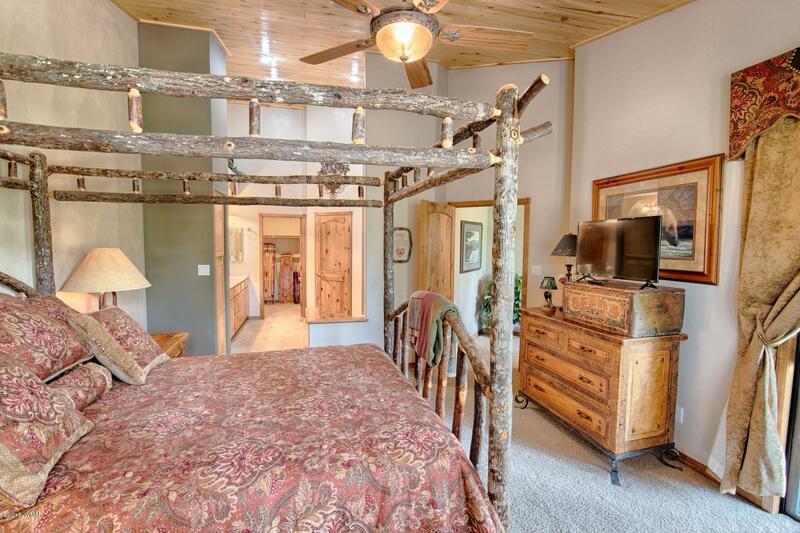 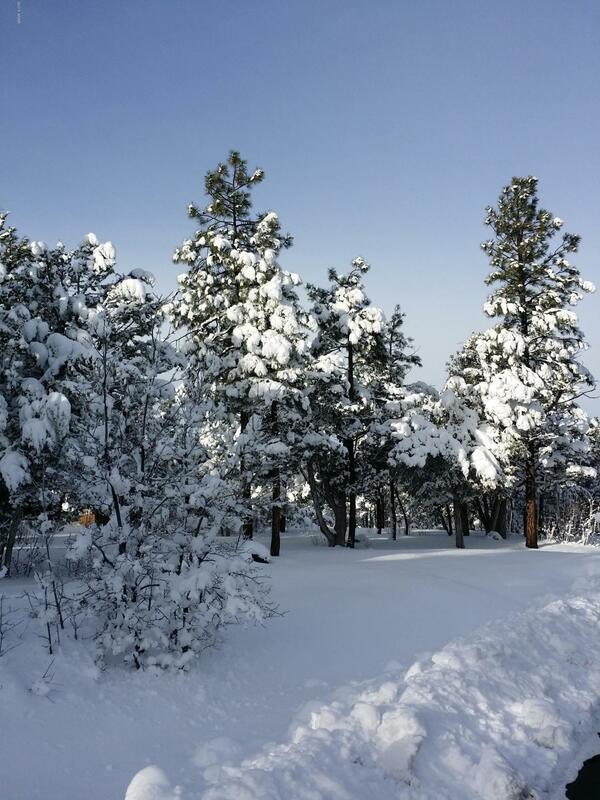 Dreaming of the perfect mountain home that's within walking distance of Torreon's amenities? 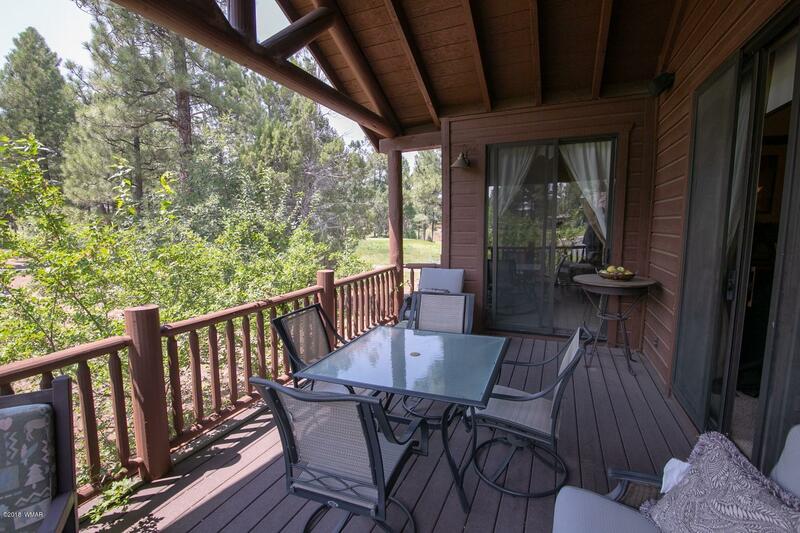 This beautiful appointed home offers a covered deck with a gorgeous view of Torreon's beautiful golf course. 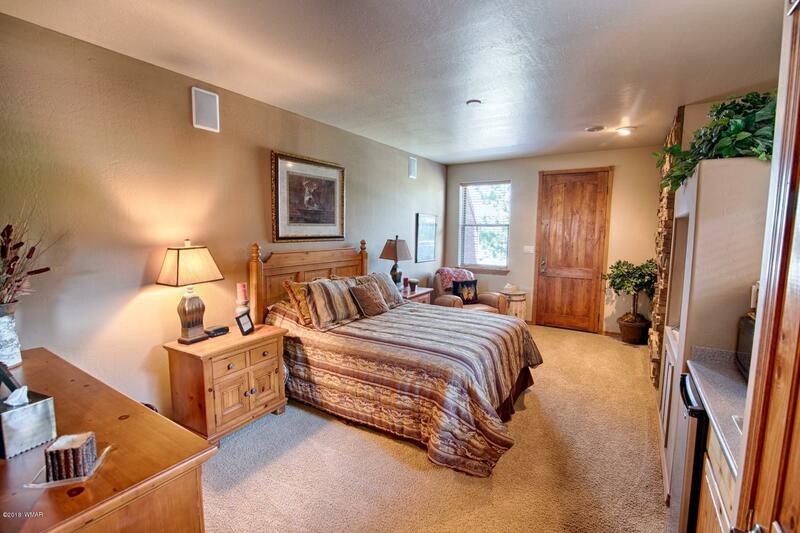 This 3 bedroom, 3 bath home features a special lock off suite great for renting or entertaining guests. 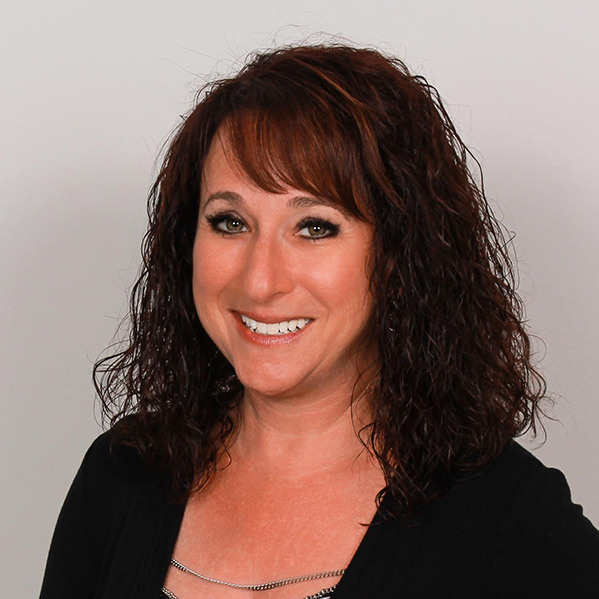 Loaded with upgrades and features that will make living in the White Mountains your dream come true! 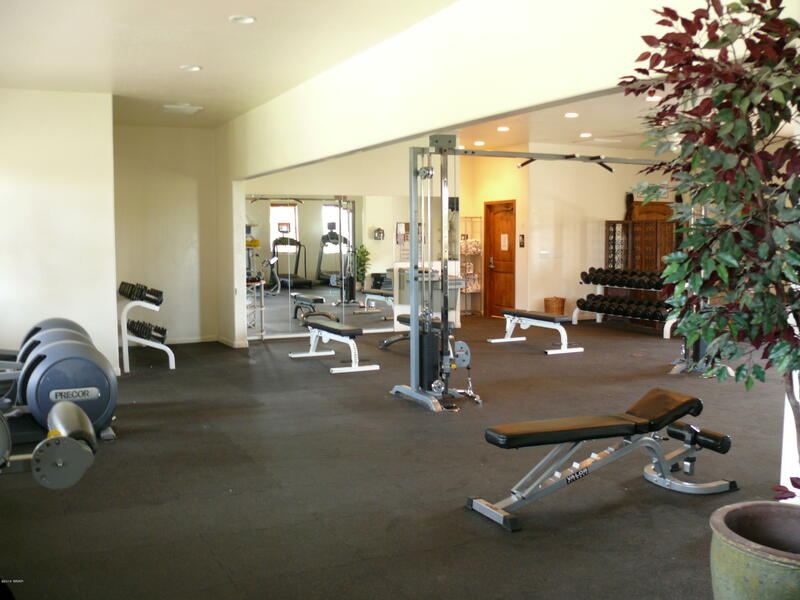 Torreon Golf Club membership includes access to the Torreon fitness, outdoor heated pool, hot tub, Clubhouse & Grill, Pro Shop. 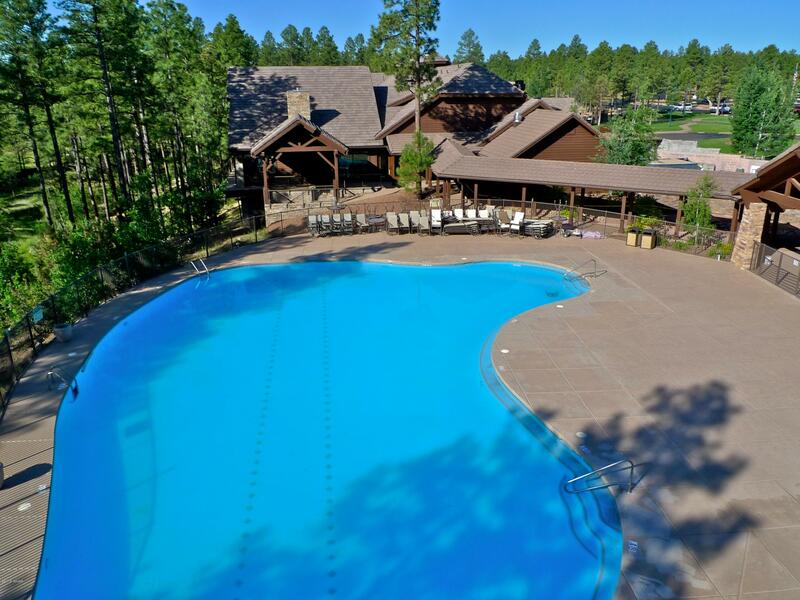 Plus a 10-acre Family Center including tennis, catch and release fishing, basketball, amphitheater and more!